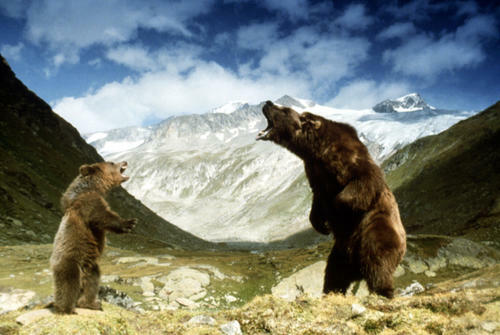 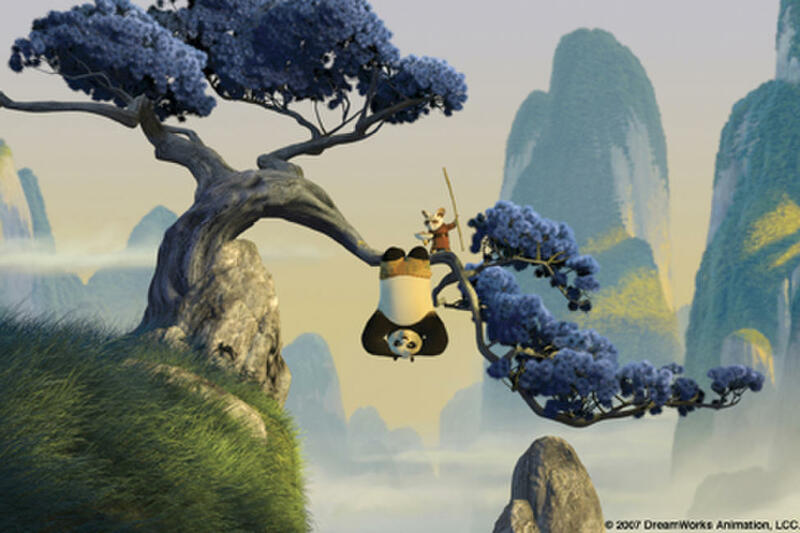 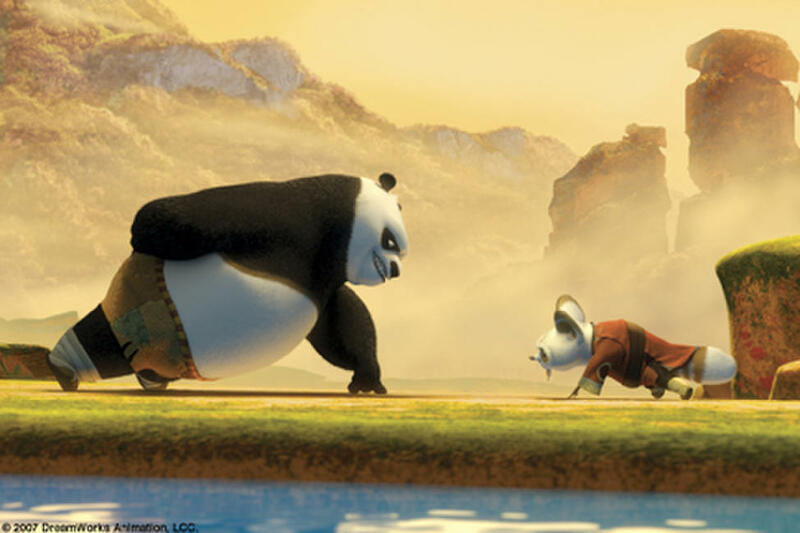 A scene from "Kung Fu Panda." 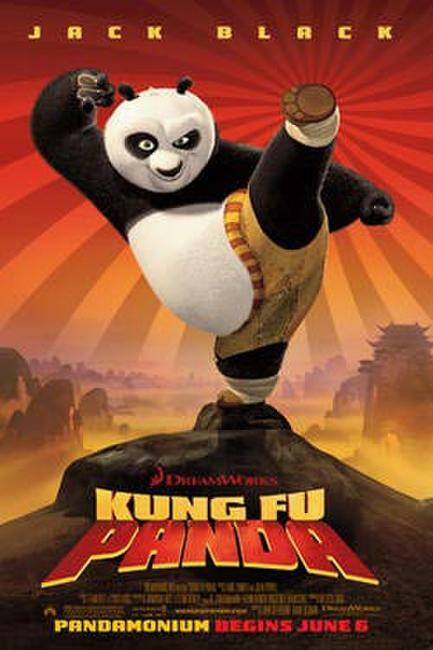 Unexpectedly chosen to fulfill an ancient prophecy and train in the art of kung fu, giant panda Po (Jack Black) begins his study under Master Shifu (Dustin Hoffman) in "Kung Fu Panda." 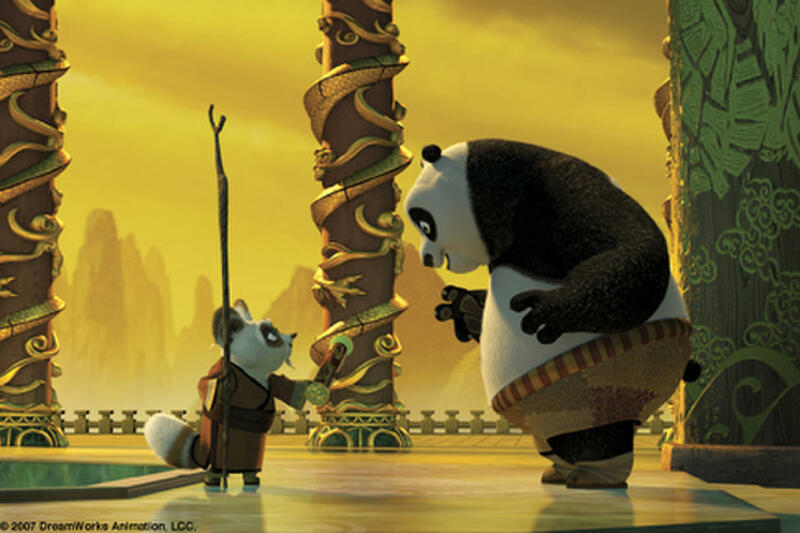 At the completion of his training, Po (Jack Black) receives the legendary Dragon Scroll in "Kung Fu Panda." 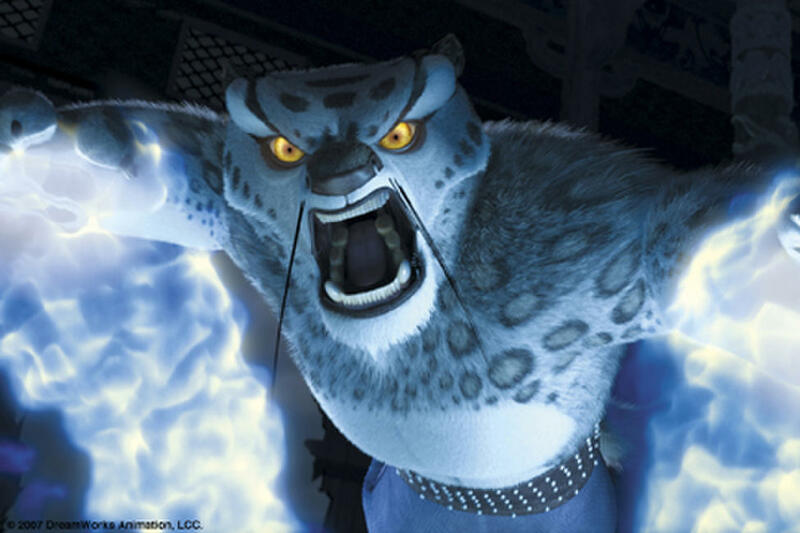 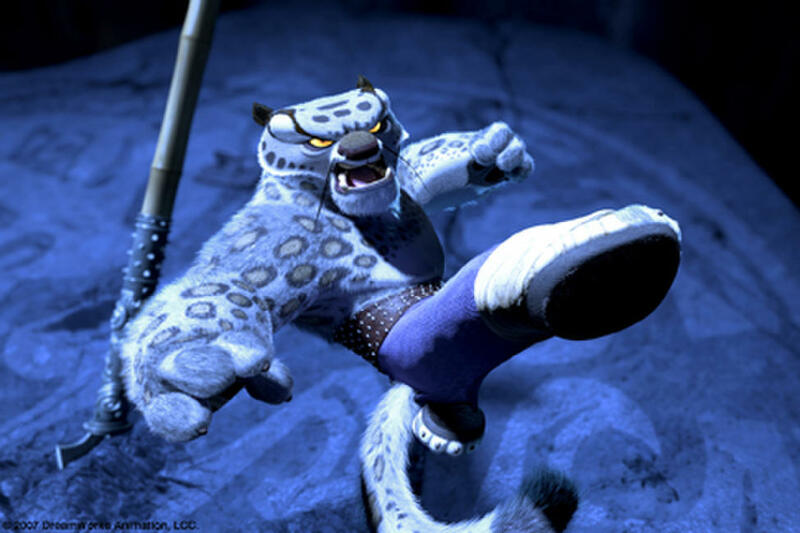 After having spent 20 years in the inescapable Chorh-Gom Prison, Tai Lung (Ian McShane) makes his daring escape in "Kung Fu Panda." 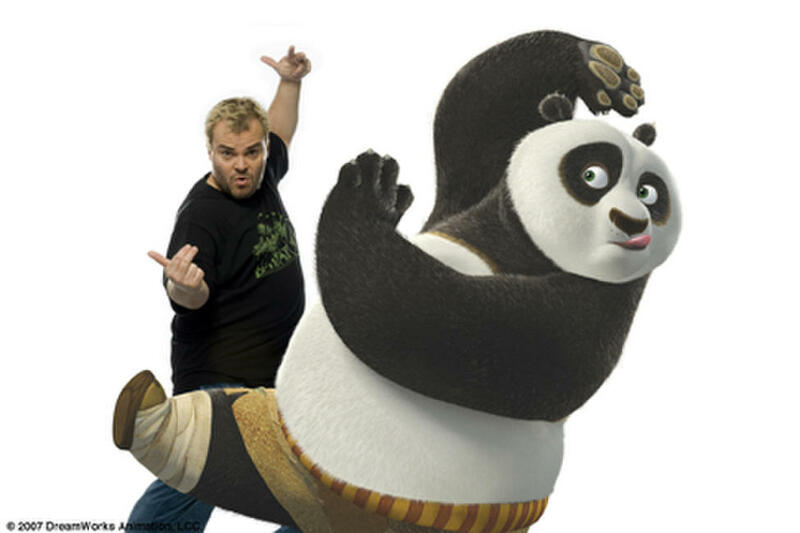 Unexpectedly chosen to fulfill an ancient prophecy and train in the art of kung fu, giant panda Po (Jack Black) studies under Master Shifu (Dustin Hoffman), the trainer of the Furious Five, in "Kung Fu Panda." 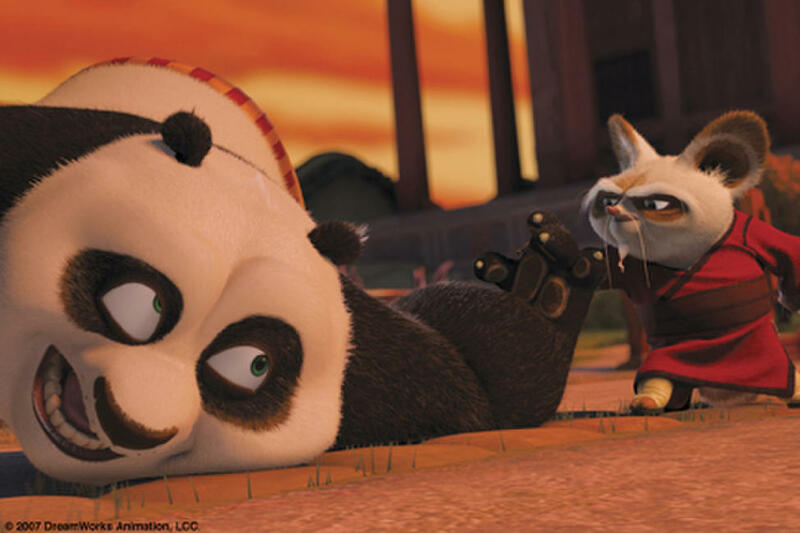 Giant panda Po (Jack Black) tries extreme measures to get inside the ceremony to choose the next Dragon Warrior in "Kung Fu Panda." 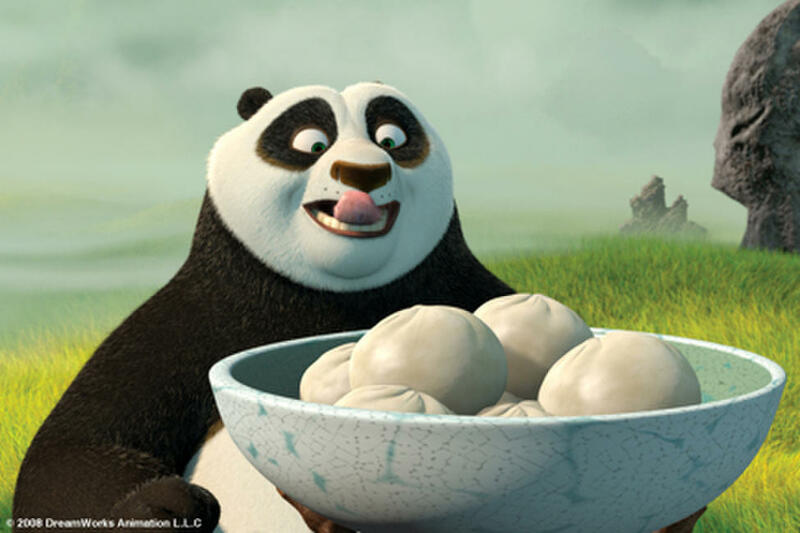 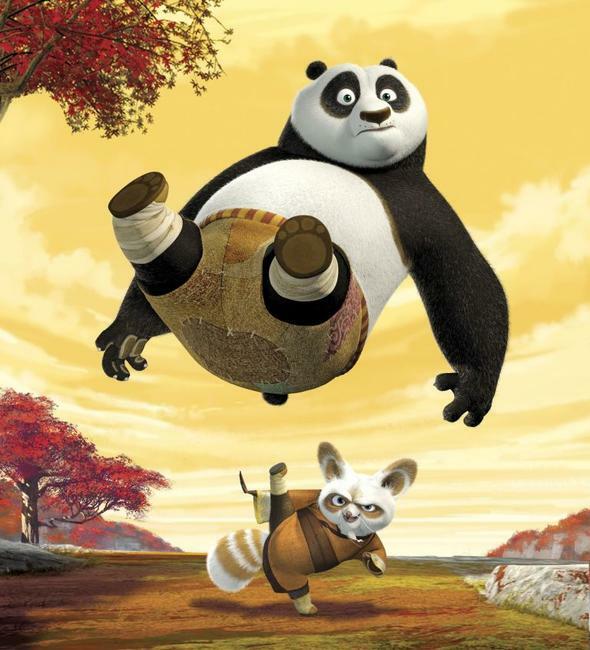 Unexpectedly chosen to fulfill an ancient prophecy and train in the art of kung fu, giant panda Po (Jack Black) finds his physical prowess is directly proportional to his hunger in "Kung Fu Panda." 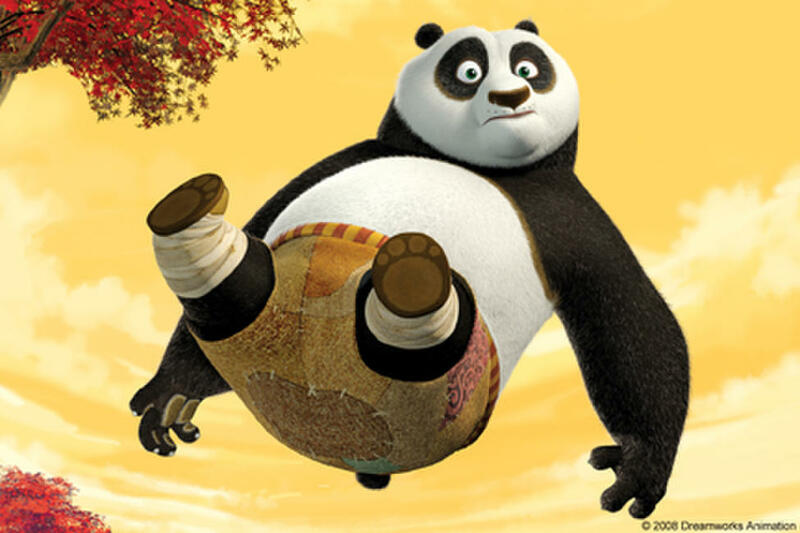 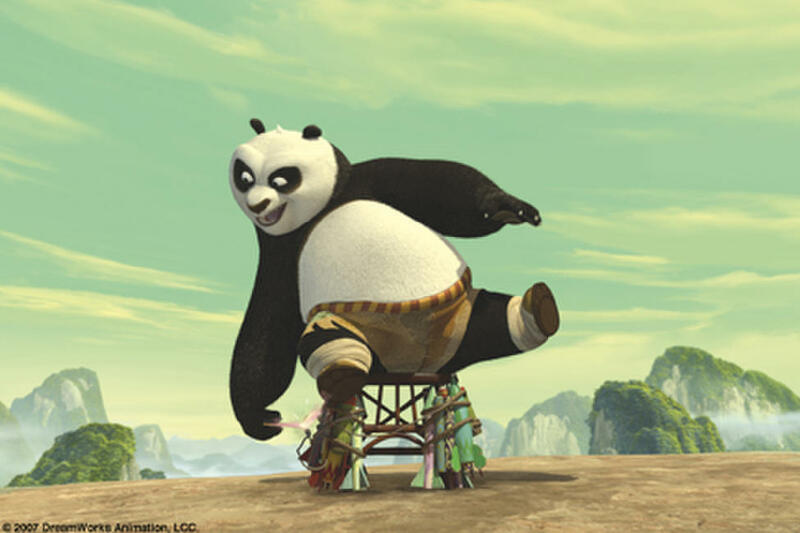 Kung fu Master Shifu (Dustin Hoffman), who has already trained the legendary Furious Five, is now charged with transforming an out-of-shape giant panda named Po into a kung fu fighting machine in "Kung Fu Panda." 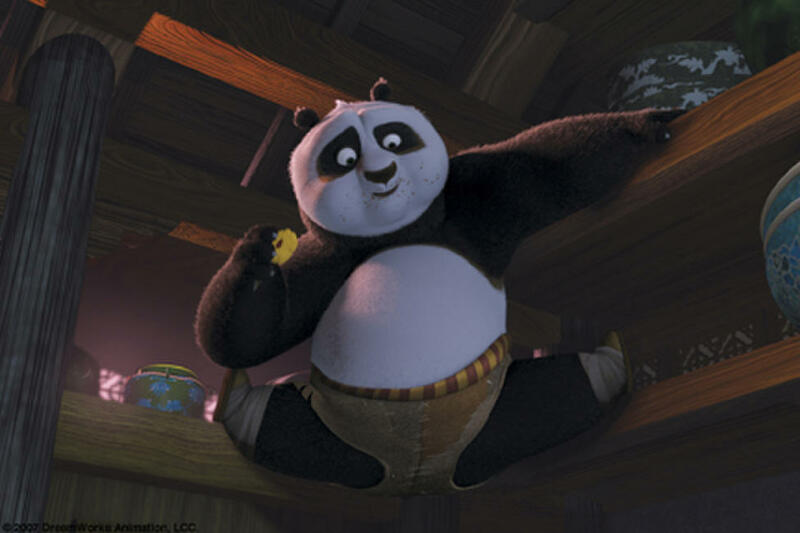 Thinking he has completed his kung fu training, giant panda Po is offered a dumpling reward i"Kung Fu Panda." 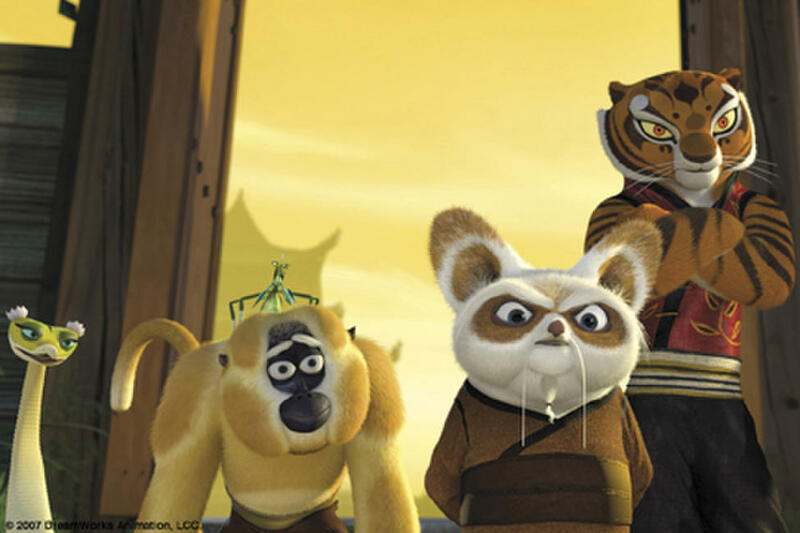 A stunned Furious Five--level-headed Crane; bold and strong Tigress; easygoing Monkey; fast and quick-tempered Mantis are left in the wake of Tai Lung in "Kung Fu Panda." 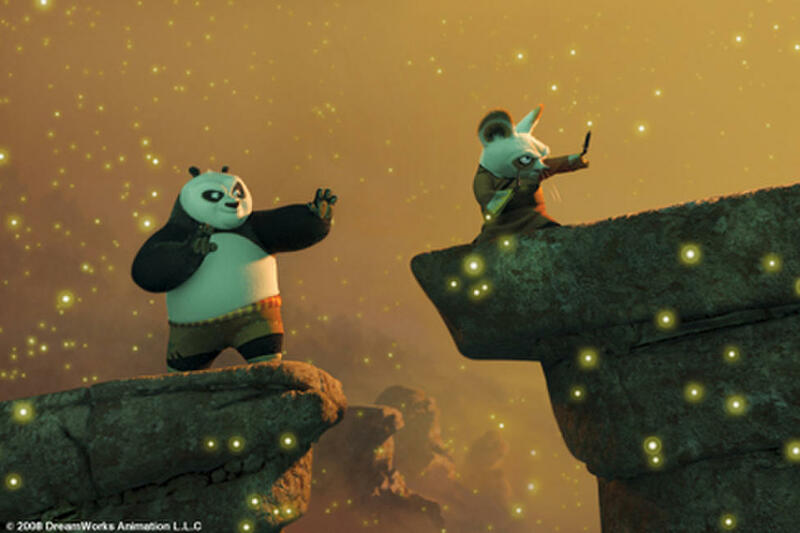 Unexpectedly chosen to fulfill an ancient prophecy and train in the art of kung fu, giant panda Po studies under Master Shifu, the trainer of the Furious Five, in "Kung Fu Panda." 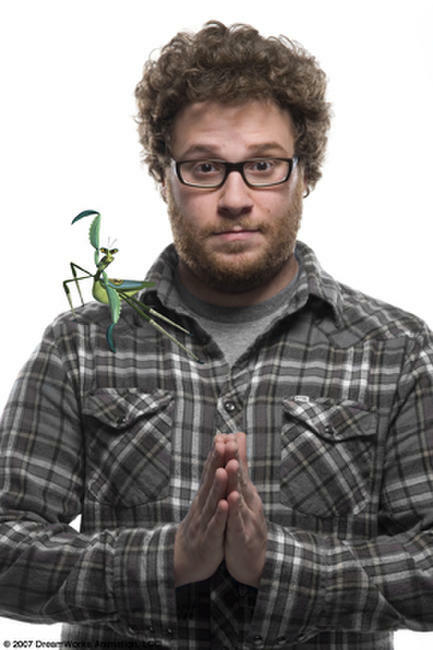 Seth Rogen voices the fast and quick-tempered Mantis, one of the legendary Furious Five, in "Kung Fu Panda." 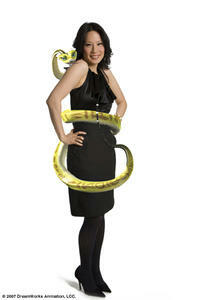 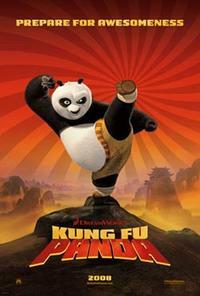 Lucy Liu voices the charming and strong Viper, one of the legendary Furious Five, in "Kung Fu Panda." 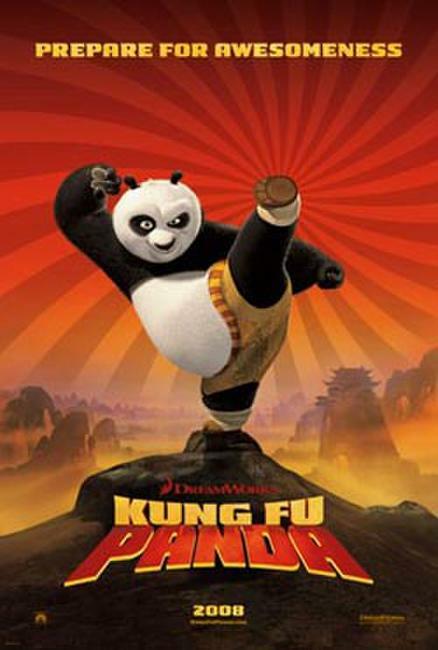 Jack Black voices Po, a clumsy panda unexpectedly chosen to fulfill an ancient prophecy and train in the art of kung fu, in "Kung Fu Panda." 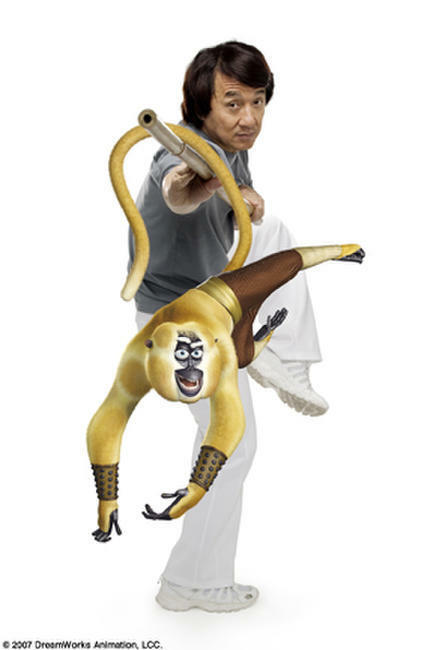 Jackie Chan voices the easygoing yet formidable Monkey, one of the legendary Furious Five, in "Kung Fu Panda." 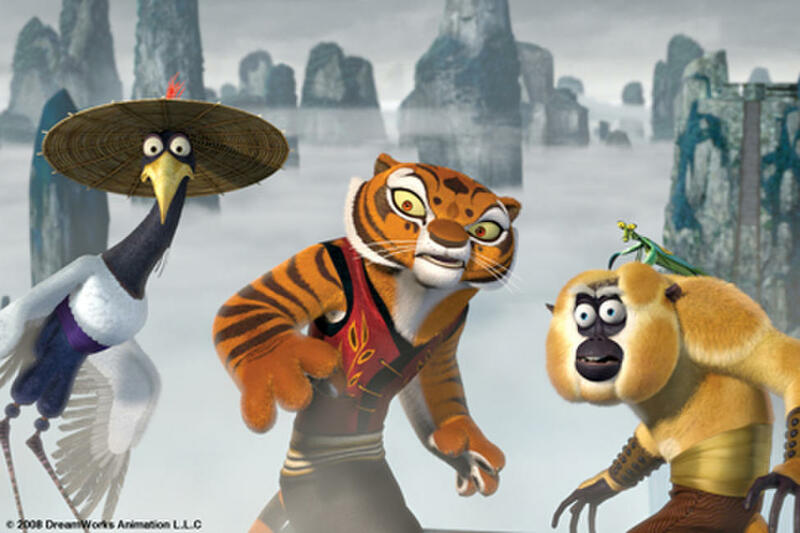 Angelina Jolie voices the bold and strong Tigress, one of the legendary Furious Five, in "Kung Fu Panda." 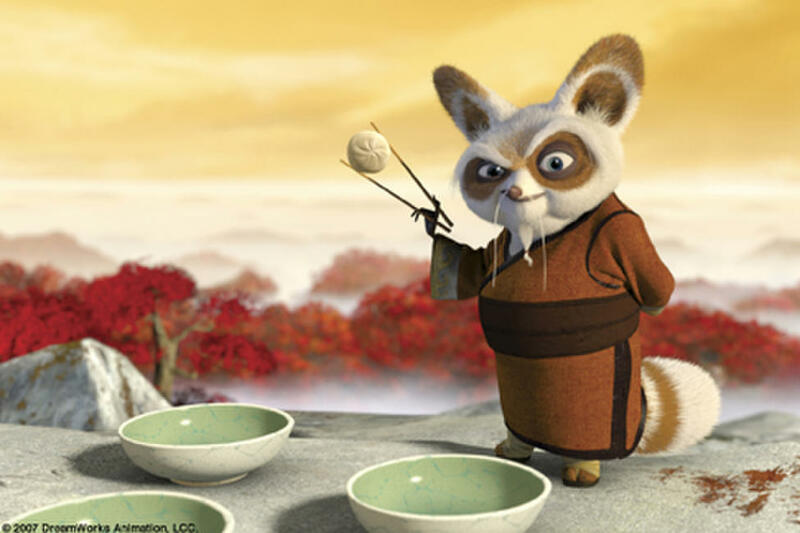 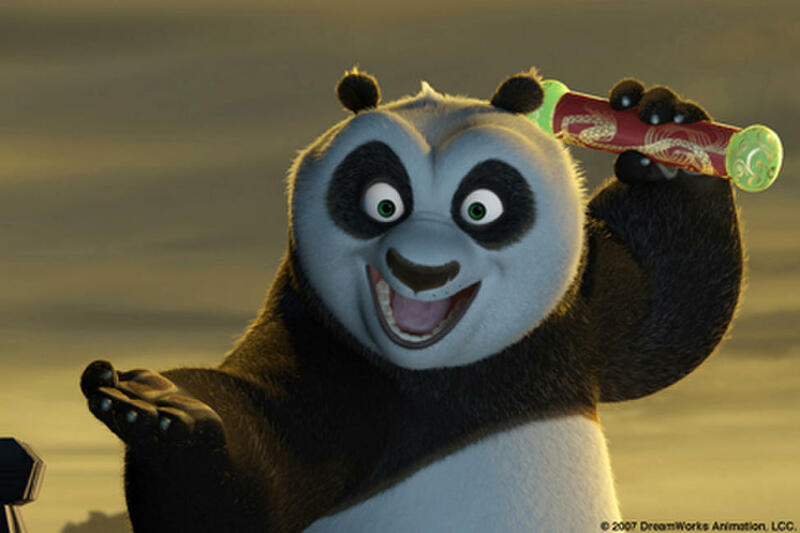 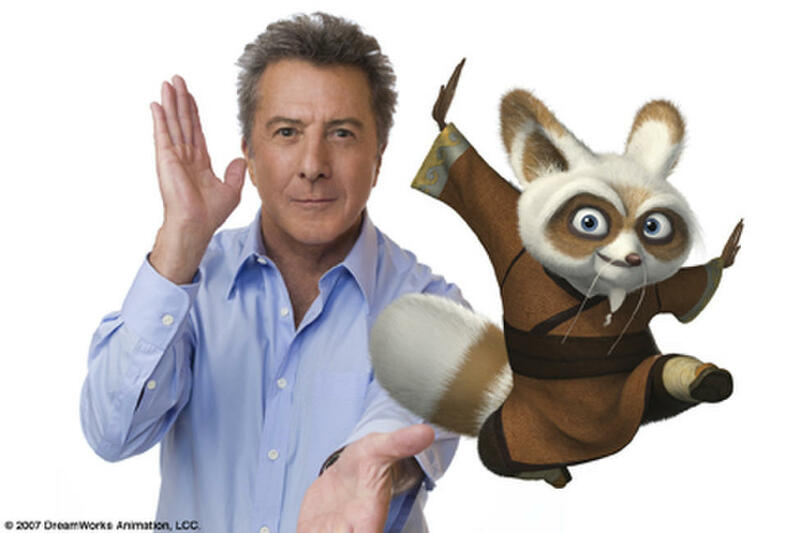 Dustin Hoffman voices Shifu, the renowned trainer of the legendary Furious Five, in "Kung Fu Panda." 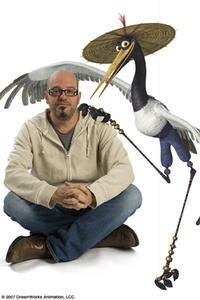 David Cross voices the level-headed Crane, one of the legendary Furious Five, in "Kung Fu Panda." 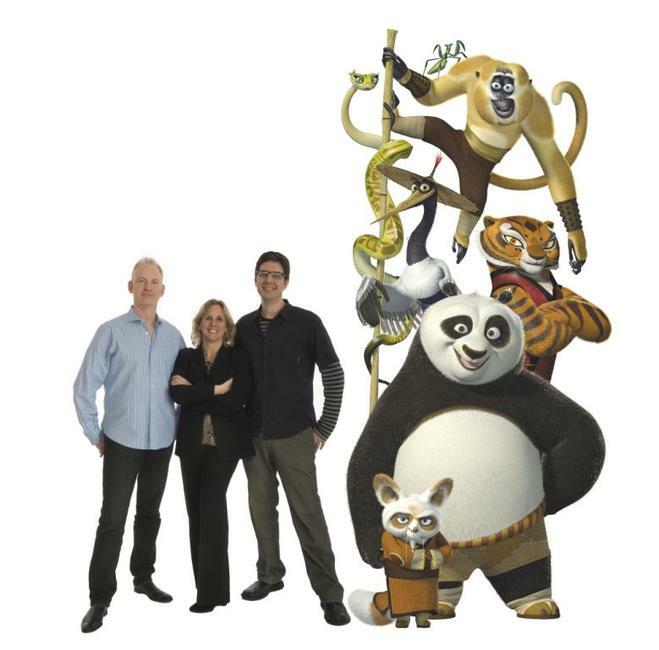 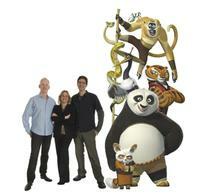 Director John Stevenson, producer Melissa Cobb and director Mark Osborne on the sets of "Kung Fu Panda." 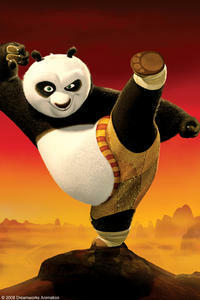 Poster art for "Kung Fu Panda." 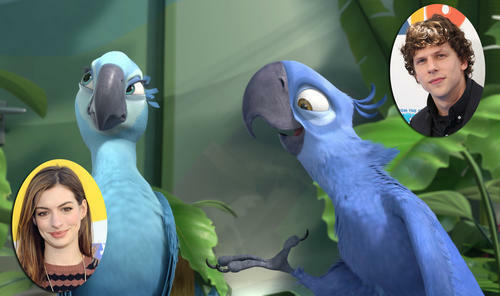 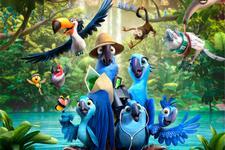 Squawk Talk: Who Voiced These Movie Birds?